Stainless steel is a type of metals that is consists mainly from 10.5% - 11% Chromium, and the main advantage is the resistance to Corrosion or rust, even in high temperature environmental conditions. 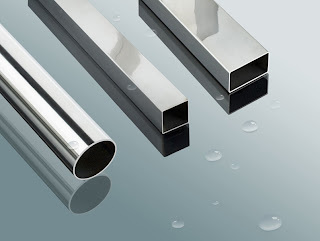 Although it is not cheap but its resistance to the corrosion in different environmental conditions gives it the advantage to be used in the thin wall piping systems which leads to low maintenance cost. 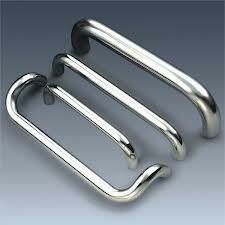 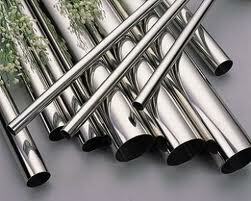 Stainless steel is safe and used in wide range in the industry deals with heath products. 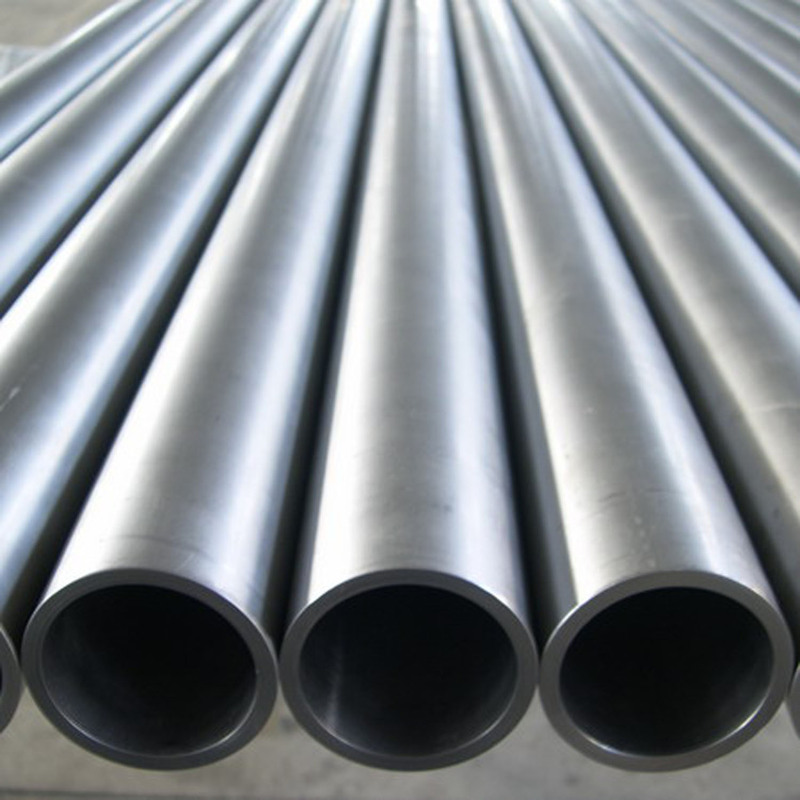 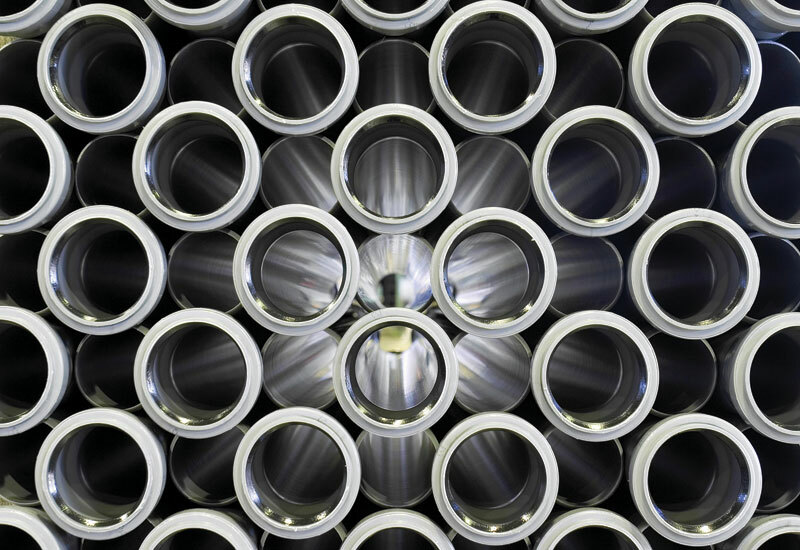 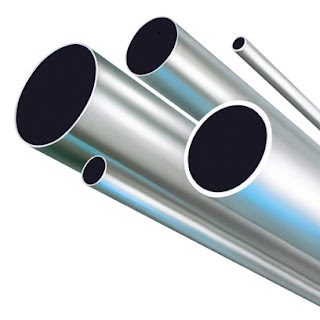 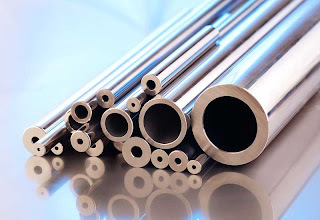 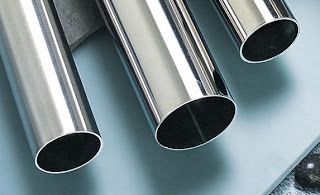 This is a short note about types of stainless steel tubes and its uses in the industry fields, with little description to the function of each type. 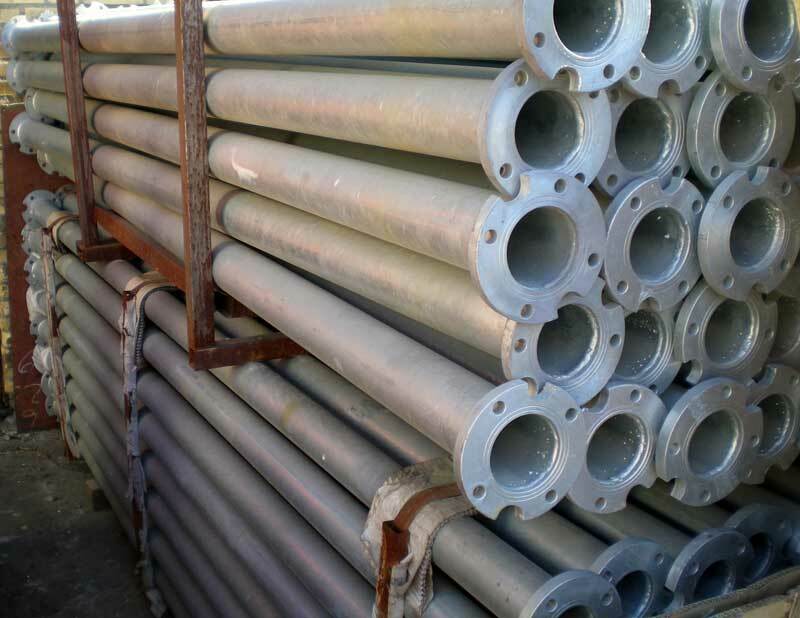 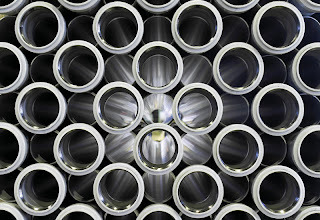 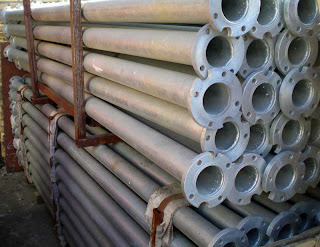 These tubes are used in any type of industry in any field that requires high pressure in its operation. Tubes for high pressure play very important rule in Water purification systems where high pressure system is found. 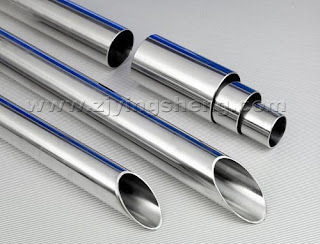 These tubes are used mainly when the tube comes directly in contact with food or any other sensitive products like medicines. These products needs high level of sanitization , and the importance of stainless steel tubes in this field is the corrosion resistance , does not become tarnish and easy to be cleaned. 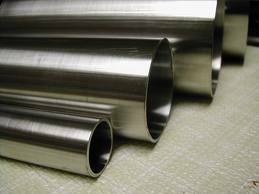 In this field we need special shape of tubes with special characters, like square or rectangular where we need the shape to the heavy duty. 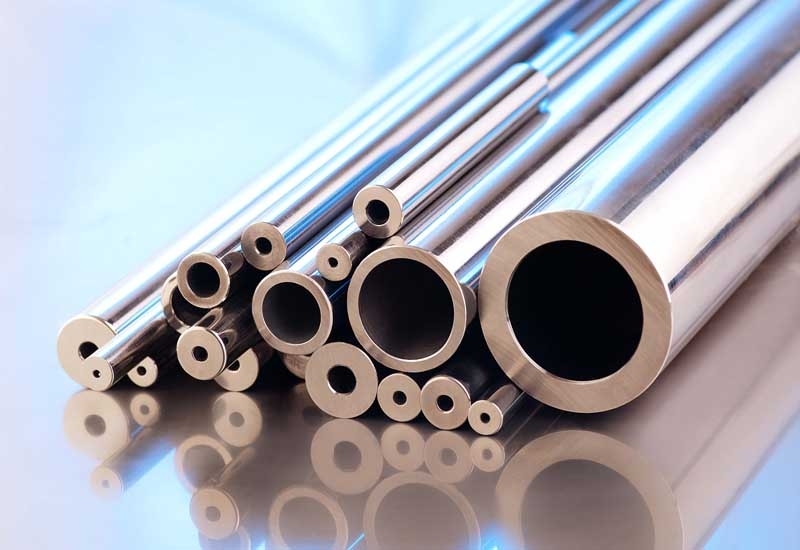 All hydraulic systems needs stainless steel tubes, as known about the hydraulic system works with high pressure and depends on the gliding of tubes , so any corrosion or rusty spots will be killer to the system.